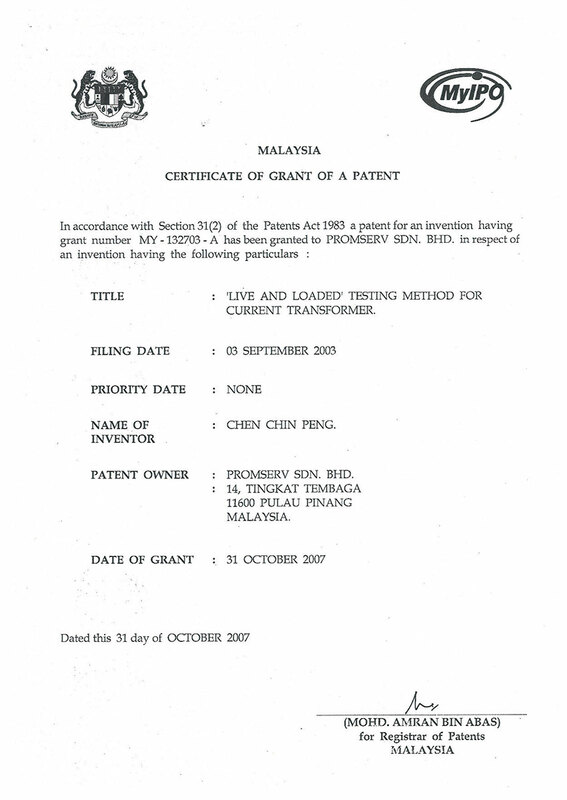 ﻿ Predictive & Preventive Maintenance – Promserv Sdn. Bhd. 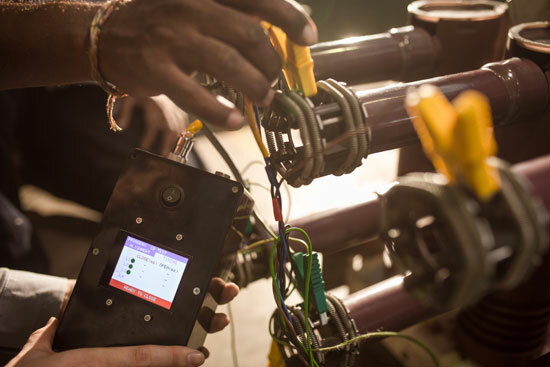 Promserv’s Non-Intrusive Predictive Maintenance for electrical protection system uses our patented* Live And Loaded Testing technology to conduct maintenance test on your company’s protection system without having to shut down the electrical power supply in your facility. Partial discharge is a localised dielectric breakdown of a small portion of a solid or liquid high voltage insulation material and are the main source of degradation and ultimate failure of insulation system. We provide non-intrusive ONLINE and OFFLINE partial discharges detection and measurement and have the expertise / experience in identifying the discharge type and localizing its origin. 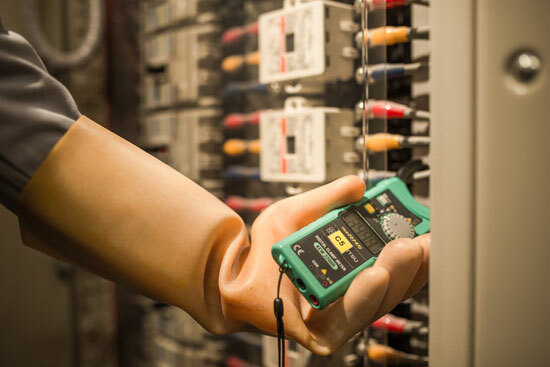 Most importantly, with our intimate knowledge in the construction of all kinds of switchgears and transformers, we offer a total solution from detection, identification and confirmation of partial discharges. Circuit breakers are used in nearly all electrical systems — from residential dwellings to electric utility facilities. We rely on them to protect our systems from damaging overcurrents and short circuits. Circuit breakers are important for preserving the electrical system during abnormal conditions as well as protecting workers’ lives. 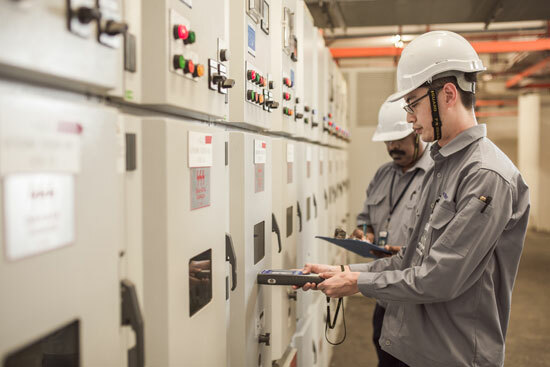 We offer complete maintenance for circuit breakers to ensure efficient performance during normal service condition and reliable operation to isolate fault zone during system fault condition. 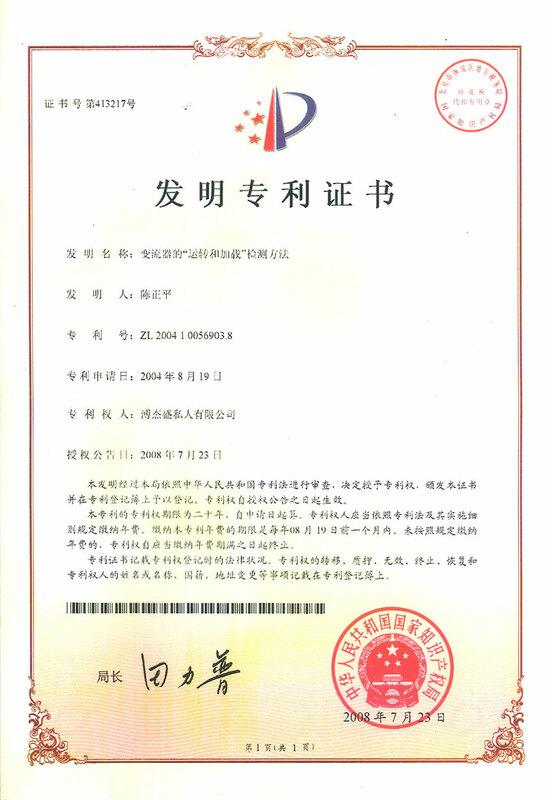 Our tests include insulation test, contact resistance, pressure test, timing and alignment test. Power transformers represent a considerable investment and are expected to keep them running optimally and trouble free for as long as possible. Hence regular maintenance, service and repair work are growing in importance. Backed by over 20 years of experience on power transformer work, we offer a comprehensive range of services to ensure normal functioning in service condition and maximise service life. 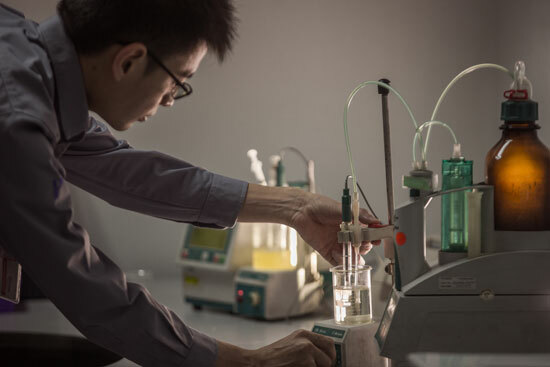 Our services include preventive maintenance, repair and rehabilitation, transformer life extension program through oil quality test analysis and oil reconditioning, winding test and OLTC maintenance. During routine predictive maintenance, oil analysis can be performed to provide meaningful and accurate information on lubricant and machine condition. By tracking oil sampling results over the life of a particular machine, trends can be established which can help eliminate costly repairs. 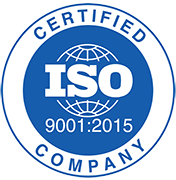 We perform maintenance, testing and analysis of insulating oil used in power transformers, oil circuit breakers and related switchgears so as to preserve the insulating oil as a good heat dissipater and insulator. 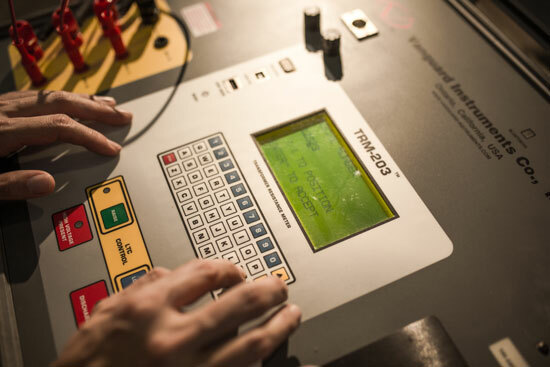 We provide trend study based on historical test data to determine the deteriorating state of the equipment so that appropriate measures for rectification or replacement can be taken during the next shutdown. 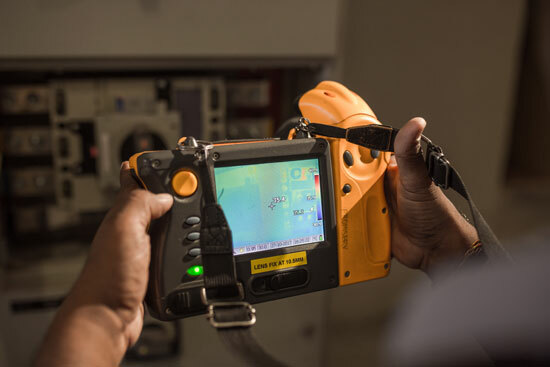 Infrared thermographic scanning is an effective predictive maintenance method for locating defects and potential failures in electrical installation by scanning for abnormal hot spots and heating patterns. 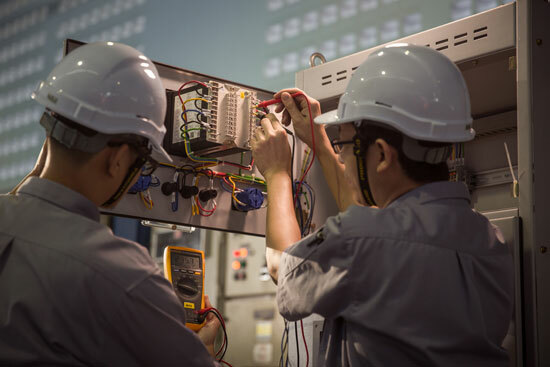 By finding electrical problems manifested by heat, we are able to locate and repair defects before they cause unscheduled power losses, equipment damage, or even catastrophic equipment failures and possible personal injury. The failure of power factor compensation system can have a considerable negative impact on economic processes and high financial consequences as it may lead to hefty penalty charges. 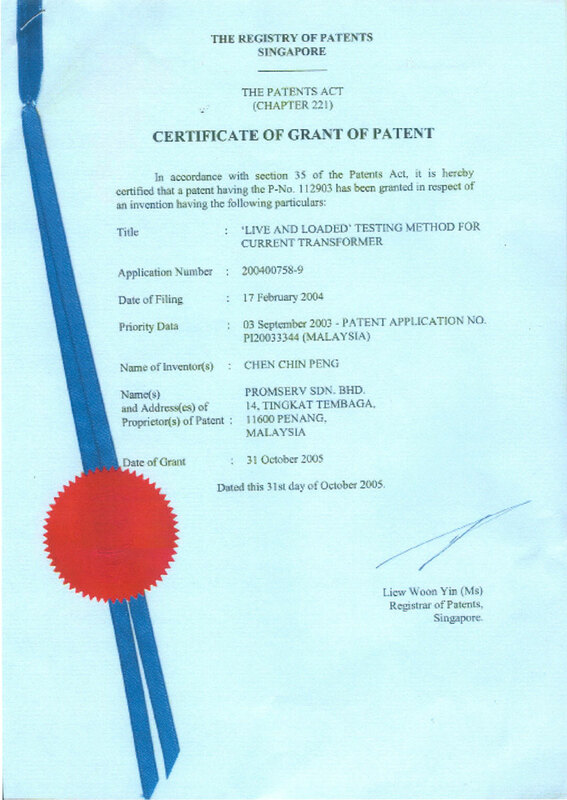 Hence we provide test on power factor regulating system and deficiency test to analyze the VAR of each capacitor unit to verify the capacitor’s ability to compensate for low power factor by utilizing Promserv developed CAA (Computer Aided Analyzer) system.